Object of the Game: Collect as many “properties” as you can by correctly answering weekly-posted questions. Bring your “properties” to the Annual AMTA-Nevada General Meeting and place them on the board spaces. Each of up to 8 board spaces will have a drawing for massage therapy-related prizes, courtesy of our Sponsors. You may win some great prizes that will enhance your knowledge even more or your massage practice! All AMTA-NV Chapter members and Annual Meeting Attendees are welcome to participate. How to Play: Weekly, beginning April 1st, 2013, you will receive an email (as a Nevada chapter member) inviting you to participate in answering an ANATOMY essay question**. There is only one correct answer—judge’s(s’) decisions are final as to the answer and who wins the Weekly prize. The Weekly Prize Winner is drawn at random from all the correct answers received for that week’s Correct Answer to that week’s Weekly Question. Answers and Weekly Winner’s first name/last name initial will be published on the AMTA-NV website. The Property cards and Weekly Prize will be mailed USPS to your AMTA address on file. 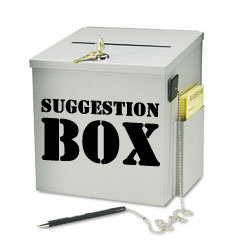 **When you receive your weekly email invitation with the question, you must Reply to the email address from which you were sent the contest email. Each participant will be sent a Property card to HOLD ON TO. 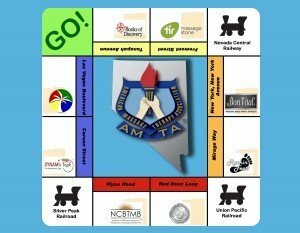 Play Day: Bring Your Property cards collected to the 2013 AMTA-Nevada Annual General Meeting on June 3, 2013, at 9:00 am. Property cards can only be redeemed as a Chance to win prize drawings ( up to 8 ) for each Property on the Board – Properties are transferable. Register to attend the Annual General Meeting now! View the 2013 Prize List – GREAT massage-related prizes will be waiting for You thanks to our gracious game Sponsors! Watch your email inbox for invitations to answer Weekly Questions about Anatomy. The idea is to learn and enjoy competing with others in your field. Good luck to all of you! Nathan is providing anatomy questions for Let’s Play Monopoly! He is the owner of Educated Touch in Gresham, Oregon, (an NCBTMB-approved Provider) and appeared as a Guest Presenter at the 2011 AMTA-NV State Convention facilitating his professional anatomy tour class at Bodies…the Exhibition. 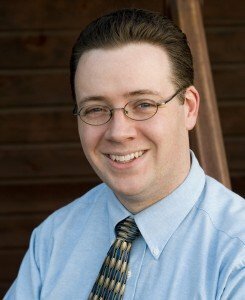 He teaches massage courses at Western States Chiropractic College in Portland, Oregon, and manages is massage therapy practice. Michelle is providing anatomy questions for Let’s Play Monopoly! 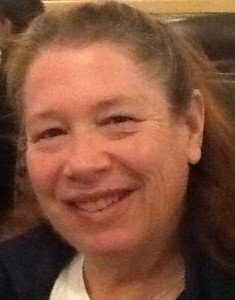 She is the owner of Thousand Petaled Lotus Continuing Education for Massage Therapists in Las Vegas, Nevada, (an NCBTMB-approved Provider) and has taught at AMTA-NV State Conventions over the years. She currently is 2nd Vice-President of the NV Chapter and instructs massage therapy students at Nevada Career Institute. She also manages her own massage therapy practice in Las Vegas, NV.